Wheeler DVD and Blu-ray release date was set for February 28, 2017 and available on Digital HD from Amazon Video and iTunes on February 3, 2017. 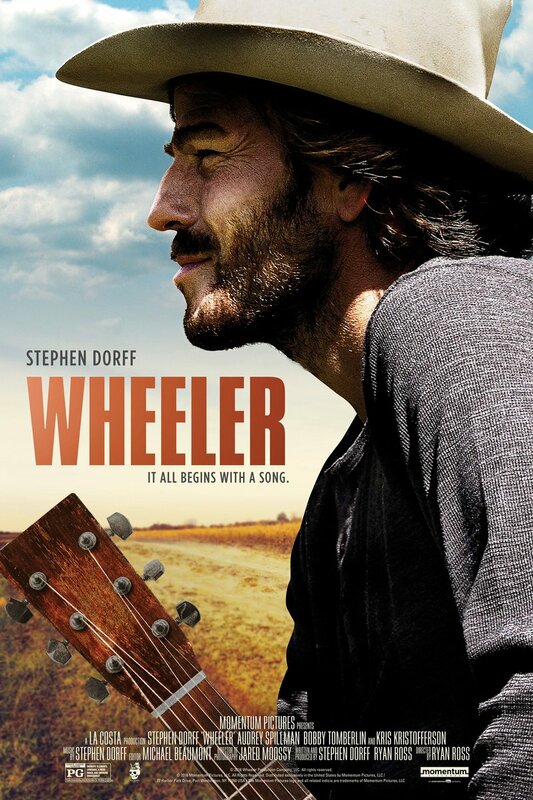 A country music singer by the name of Wheeler travels from his hometown in Texas to Music City - Nashville, Tennessee - in order to pursue his dream of topping the country music charts. See the sites of this iconic town, from the Ryman Auditorium, known as the "Mother Church of country music," to the recording studio, and follow this journey that is full of hope and live musical performances.